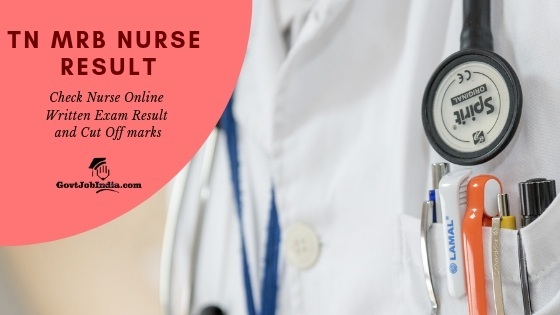 TN MRB Nurse Result 2019: The candidates who have appeared for the MRB Tamil Nadu Nurse Exam are notified that the authorities will release the TN MRB Nurse Result 2019 on their official website soon after the exam is conducted. To find their results, candidates can check the official website of the TN MRB @ mrb.tn.gov.in. All the candidates are kindly requested to revisit this page soon after the exam is conducted for all the latest news regarding the TN MRB Nurse Online Written Exam Result. We will be providing you with the latest happenings about the Tamil Nadu Medical Recruitment Board’s Nurse Recruitment right here on this page in the form of latest updates. You will also find all the information you seek regarding the TN MRB Nurse Cut Off marks 2019 and the Merit List that will be declared at the end of the recruitment. The Nurse exam is being conducted by the MRB in order to recruit 2345 capable individuals into the post of Nurse in the state of Tamil Nadu. The Tamil Nadu Medical Recruitment Board has not yet declared the official TN MRB Nurse Exam Result 2019. At the moment the TN MRB has not yet mentioned any specific date for the Nurse exam result. We recommend that you bookmark our page and keep an eye out for our updates regarding the TN MRB Nurse Exam Result right here. Since the Nurse Exam is set to be conducted on 23rd June 2019, there is still a very long time left to go before the TN MRB will release their exam result press release. So right now, it would be wise for you to focus on your exam preparation using the syllabus and paper pattern we have provided on our dedicated page linked below. There is also a link provided below which you can use to download your exam result as soon as it is released by the authorities. Once again, since the result has not yet been declared, you will find that the link will lead you to the official website of the TN MRB. As soon as the result is declared, the link will be updated and you will be able to check your exam result online. The TN MRB Nurse Exam Cut Off marks will be available for all the candidates soon after the exam result is declared. As a matter of fact, the TN MRB may even release both these documents simultaneously. We will upload the TN MRB Nurse Cut Off Marks right here on this page category wise. Therefore, candidates can judge the minimum cut off marks that they require by checking out the information we have provided below. The MRB Tamil Nadu Nurse Exam Merit list will include the names of all the candidates who are eligible for further stages of selection. Thus only the candidates whose names appear on this list have any hopes of getting selected. The list will be released soon after the exam result is declared. Make sure that you check this page for a link that you can use to access the exam merit list. 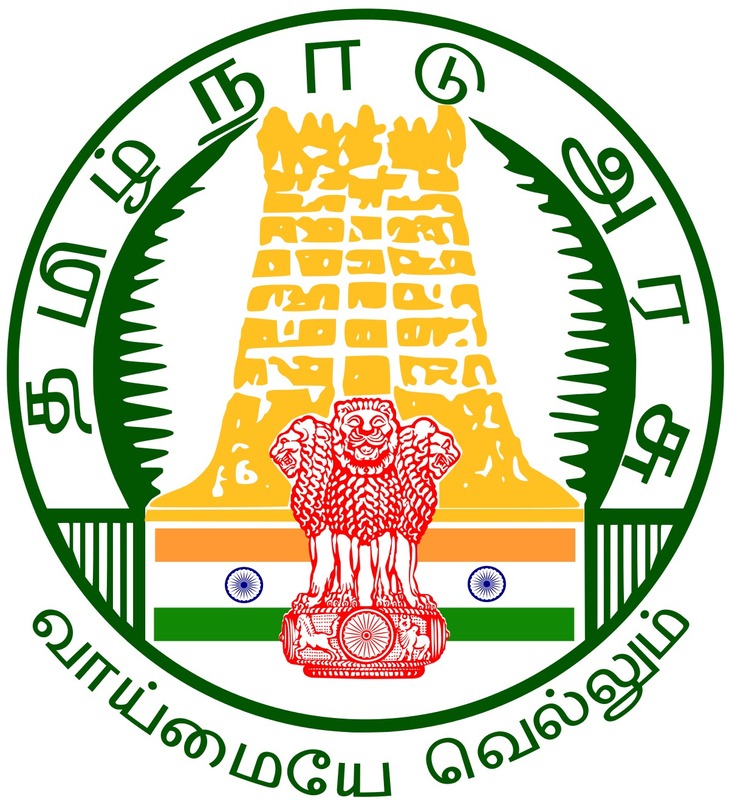 How to check TN MRB Nurse Exam Result Online @ mrb.tn.gov.in? The Candidates must now click on the Result tab on the home page. A list of all the ongoing exams that are being conducted will be displayed now. Find the Nurse Recruitment Listing and, next to it, you will find the Result link. You can check out your result as soon as you are authenticated on the website. We hope all the details provided here regarding the TN MRB Nurse Result 2019 has been of help to you. We recommend that you revisit our page soon after the exam is conducted for all the updates regarding the TN MRB Nurse Exam Cut off marks, Merit list, and other details. In case you have any doubts then kindly address them in the comment section below. We will get back to you with effective solutions at the earliest.